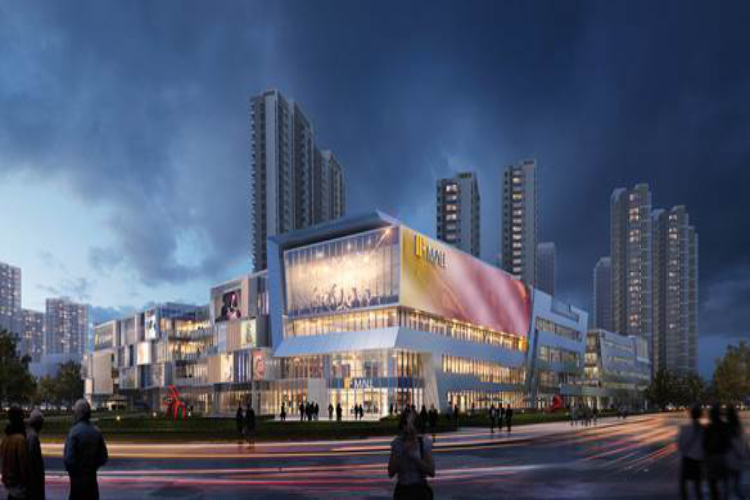 Benoy has announced its second project with Hong Kong China Travel Service (HKCTS) – the Ningbo ‘If mall’, a future community-focused retail and commercial destination whose design has been recently unveiled to the public. The development is situated in the Jiangbei district of Ningbo on a plot bordered by the well-known Changxing Road, Hongtu Road and West North Ring Road. 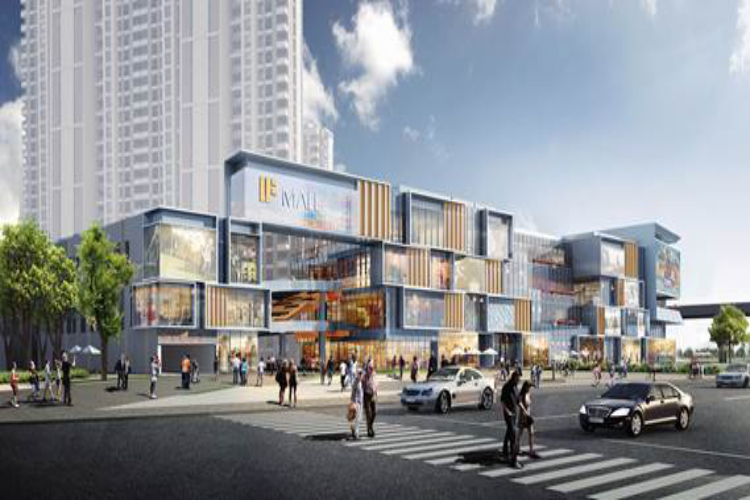 Positioned as a premium community retail and business centre, Ningbo If mall will be a showcase space for international and local brands as well as offer commercial and leisure environments. 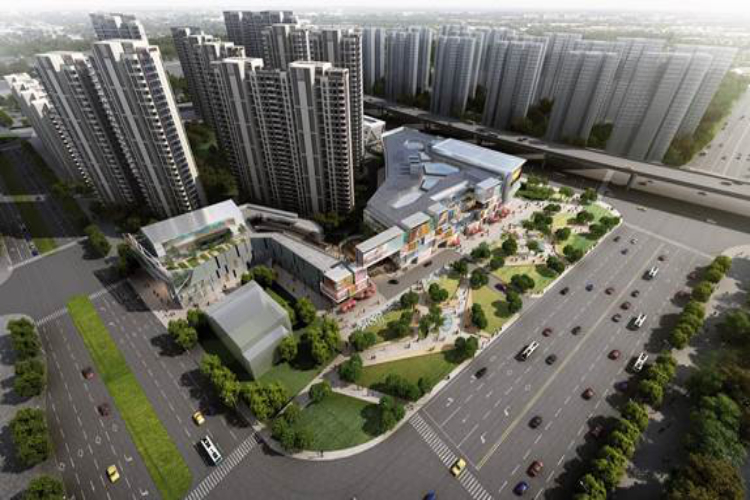 Benoy’s design is comprised of three major blocks covering an approximate GFA of 46,000sqm. The planning regulations required strong interfacing with the surrounding urban areas. 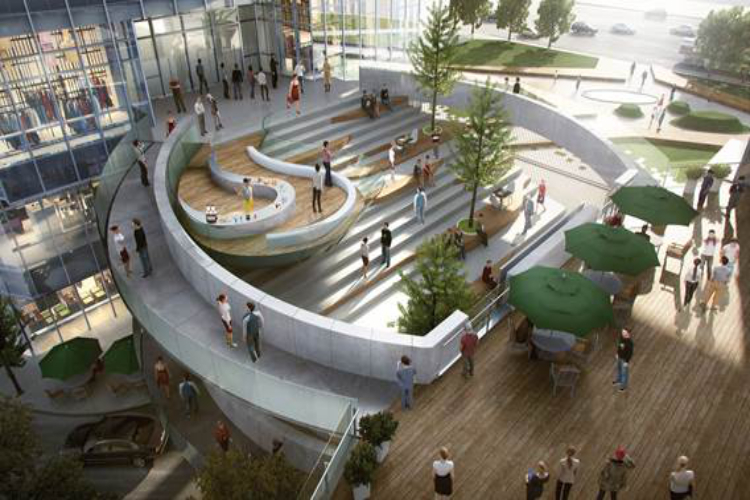 Benoy’s approach therefore resulted in an L-shaped layout with a continuous green, urban space woven throughout. 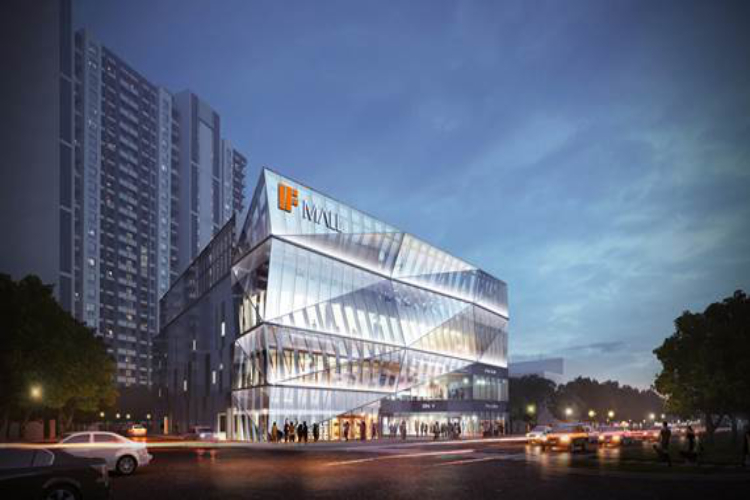 The masterplan has ensured the retail frontage gains exposure along the well-developed Hongtu and Changxing Roads while the commercial business zone interfaces with the green, urban park on the west side of the plot. To ensure continuity throughout the design, the façades of the buildings display a unique linear form which reference Ningbo’s identity as a coastal city. 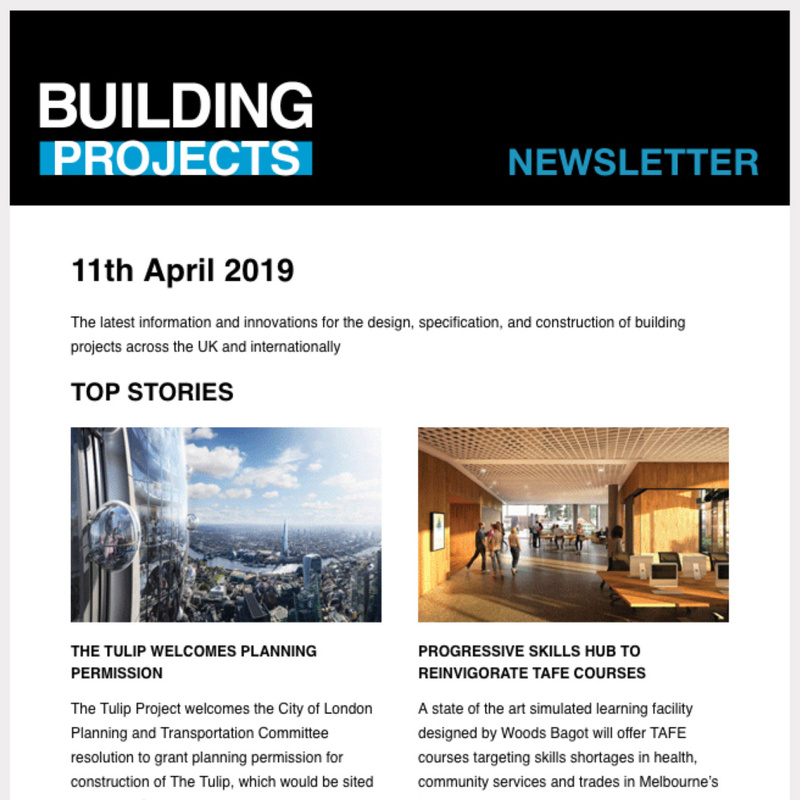 As part of its extensive offerings, If mall will include a sports club, retail, supermarket, cinema, a children’s entertainment and education area as well as the commercial business centre. The community-focused development also interfaces with a neighbouring residential scheme also owned and developed by HKCTS. 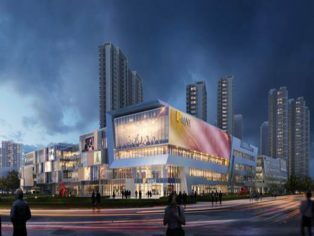 Ningbo If mall is currently in the advanced stage of architectural design with preliminary site works already under way. 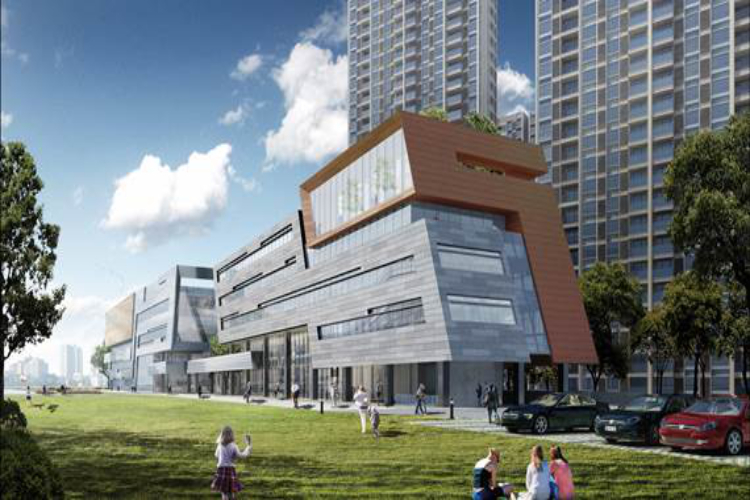 Once complete the development will join the growing HKCTS If mall portfolio.